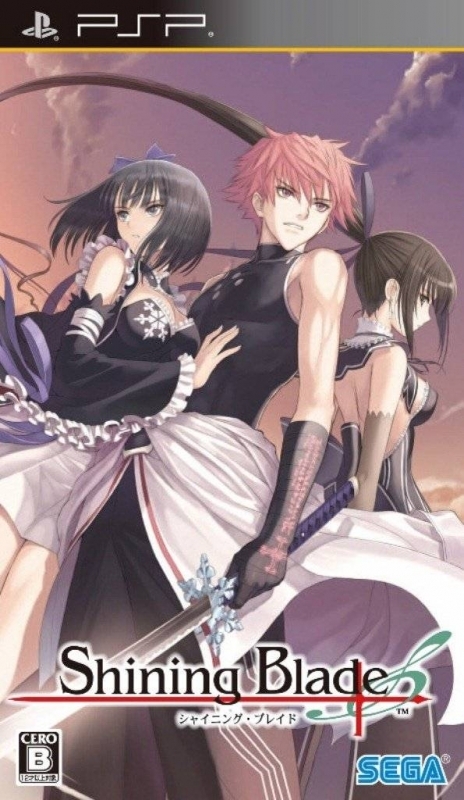 Shining Blade is a Japanese Tactical RPG available in Japan only. Elven Princess Altina one day finds unscoucious Reiji on Fontina's shores. After her forest is suddenly attacked the Dragonia Empire, Altina and Reiji join Sakuya's Valerian Liberation Army which tries to contain the Empire's progress. Why can't I add the game?